Wednesday Wait Loss 43: Another Bee Block and a Giveaway! Hi and welcome to Wednesday Wait Loss! Last week I showed you some blocks that I'd made for my bee mates in Bee Inspired, my online quilt bee. Each month, we take turns being Hive Queen and choose a block the others can make for us. Click here to learn more about the blocks I made for the September and October Hive Queens. Paige @ Quilted Blooms is Hive Queen for November, and she asked us to make a block she'd designed herself. Paige lives near a great forest of pines, so we wanted something original to remind her of that. Paige calls the block "Planted Pines," and it is oh so cute! Paige sent us the "ground" fabric and we supplied the rest. There were a few ways we could choose to make our block, as you can see from this second example. I just sent off Paige's blocks so she should get them soon. Here's what her finished quilt will look like. Emily @ The Darling Dogwood is our Hive Queen for December, and she gave us a headstart on her block. Emily is a librarian so she's looking for book blocks from us that fit a theme, like her monkey block here. I'm not at all sure what theme I'm going to choose for mine, but I'm thinking about it. Now that you know what I've been doing, let's see what you're up to! First, it's time for our weekly feature. 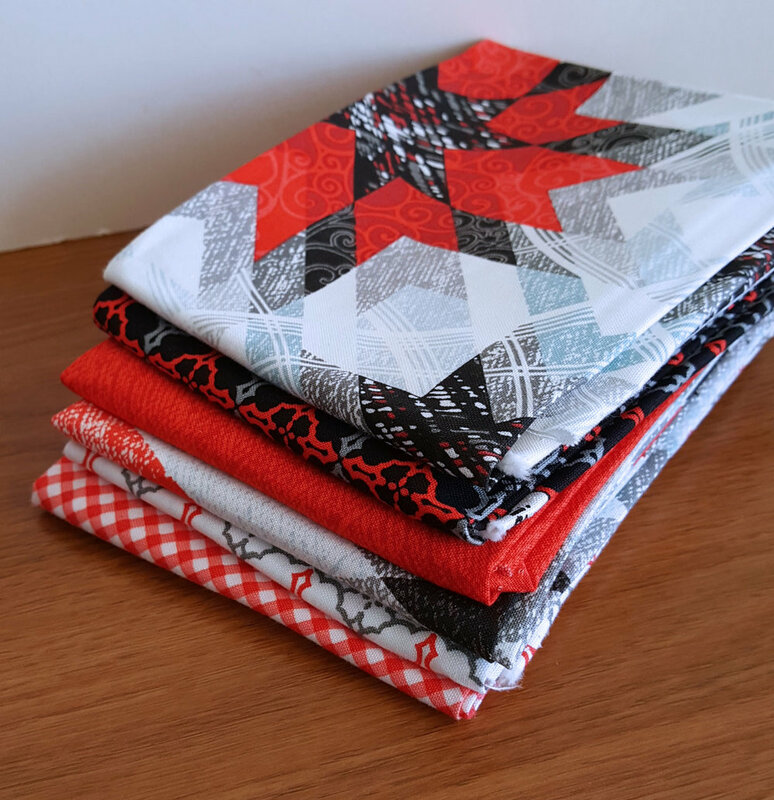 This week I want to feature Ann @ Brown Paws Quilting. Ann is also a member of Bee Inspired. Last week, Ann shared the cutest quilt--Dwight the Deer Meets Rudolph. I just love it! The pattern is from Elizabeth Hartman. 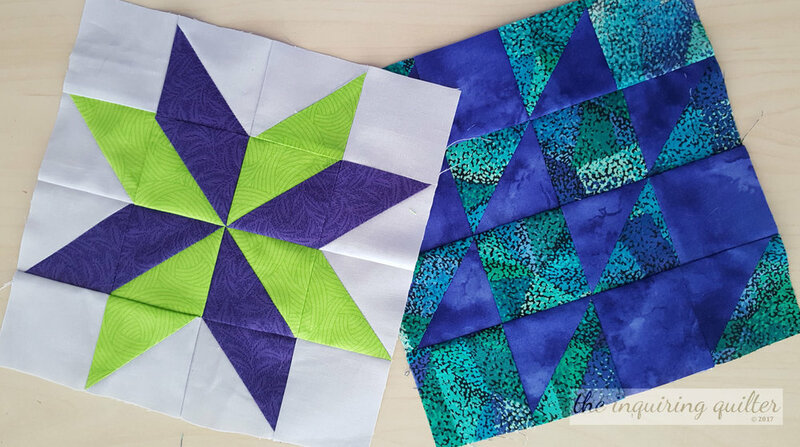 Be sure to visit Ann's blog to read more about her quilt and her amazing real-life deer adventure. Congratulations Ann! Here's an "I Was Featured" button for your blog. So link up your projects--up to three! And maybe you'll take home these wonderful fat quarters. I'll announce the winner December 6th. If you need help linking up, click here for detailed steps. If you run into difficulties, just email me your link. Older PostMy New Patterns for Timeless Treasures!